What Does 1 Corinthians 15:10 Mean? 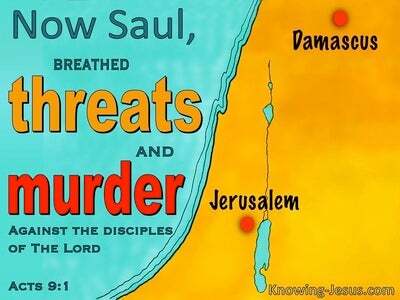 It was by the grace of God that Saul, the pathological Christian persecutor became Paul.. a dedicated bond-servant of Jesus the Nazarene. 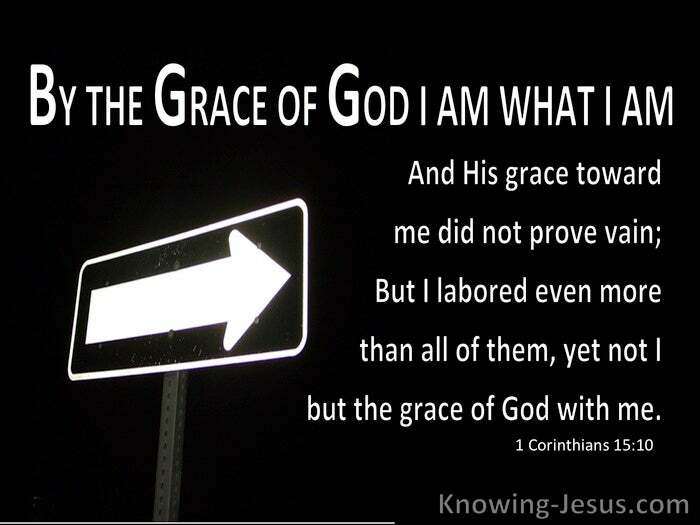 By the grace of God I am what I am, Paul wrote, and God's grace towards him did not prove in vain.. for Paul was not only chosen by God to become the apostle to the gentiles, but by God's grace he became one of the most prolific writers of the New Testament scriptures - and was given many mysteries for the Church - mysteries that had been hidden from past ages and generations. In consideration of the many mysteries and hidden truths that were given to Paul for the Christian Church, it is surprising that Paul did not become proud and arrogant - but we discover that Paul was given a thorn in the flesh, which he labelled 'a messenger of Satan', which was used by God to prevent him from become prideful and conceited. One of the mysteries that was delivered to Paul was 'Christ in you the hope of glory'. The indwelling Holy Spirit was a new thing that would impact the Church of God in a big way. Jesus Himself had told the disciples only hours before His death that the Spirit of Truth is WITH you but a day is coming when He will be IN you. 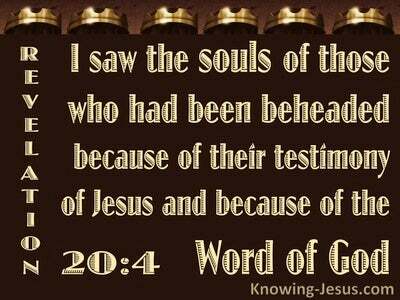 This of course happened on the day of Pentecost when the Christian Church was born and the Holy Spirit came to permanently indwell and work through all Christians. The Holy Spirit had been in the world from the beginning.. and had even 'come upon' certain believers in the Jewish dispensation.. to enable them to carry out particular roles, or specific responsibilities for the glory of God. However, the main function of the permanently indwelling Holy Spirit, in the lives of believers today, is to empower them to work the works of God to His praise and glory. And this was why Paul was able to say: I laboured more that all of you. And he qualified it by adding YET NOT I but Christ in me... Paul was explaining that is was not actually ME that laboured in my own strength more than any on you .. but the grace of God working in and through me. 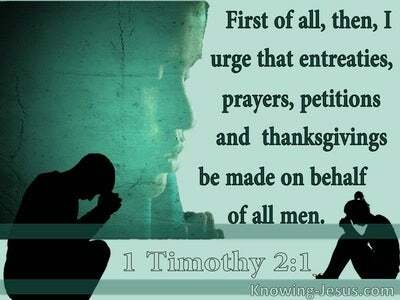 Paul like all the apostles of Christ was quick to acknowledge that everything that he said and did.. and all that he had accomplished was not by His own might or power or intelligence or skill. He was what he was by the grace of GOD, which worked in and through him for the benefit of others and for the glory of God. Paul, an apostle and bond-servant of Christ, was prepared to work tirelessly for the Lord Who bought Him, with His own precious blood. He was willing to suffer, even to the point of death for love of his Lord. He was ready to affirm that his intense labour and tireless work was not credited to him because of his own might, merit or worthiness.. but was granted to him by God's grace and for God's greater glory. Heavenly Father, thank you that like Paul it is by the grace of God that I am what I am.. 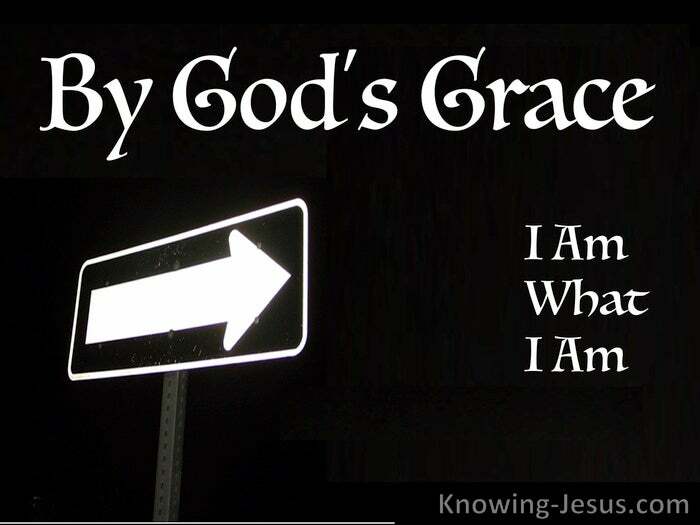 It is by Your grace that I have been saved through faith in Christ and it is by grace that I am maturing in the faith and being conformed into the image and likeness of Christ.. for Your praise and glory. 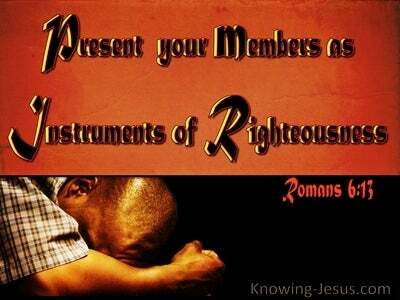 Thank You for the example of Paul who has helps us to understand that it is not the labour of my hand that is reckoned as righteousness.. but the grace of God that is with me and working through me.. that words the work of God. May I do all to Your praise and glory. Thank You in Jesus name, AMEN.